In certain patients, castrate-resistant or metastatic prostate cancer can spread to the bone. Although many new treatments are available, they can have a hard time reaching the bone and frequently result in missing the metastatic lesions. New study presented at the 2017 American Association of Pharmaceutical Scientists (AAPS) Annual Meeting and Exposition aims to tackle this challenge by developing a bone-targeted nanoparticle (NP) that delivers cabazitaxel, a chemotherapy drug, directly to the bone. Jamboor K Vishwanatha, Ph.D. and his group from University of North Texas Health Science Center designed the NP formulation to bind to the bone’s chemical structure and were effective at maintaining bone structure, reducing tumor size and decreasing pain. In the study, titled “Efficient Bone Microenvironment Nano-targeting for Improved Therapy for Bone Metastatic Prostate Cancer,” bone tumors were established in mice (starting n=6 per group) for one week and then weekly with either free cabazitaxel, saline, non-targeted NPs, or targeted NPs. 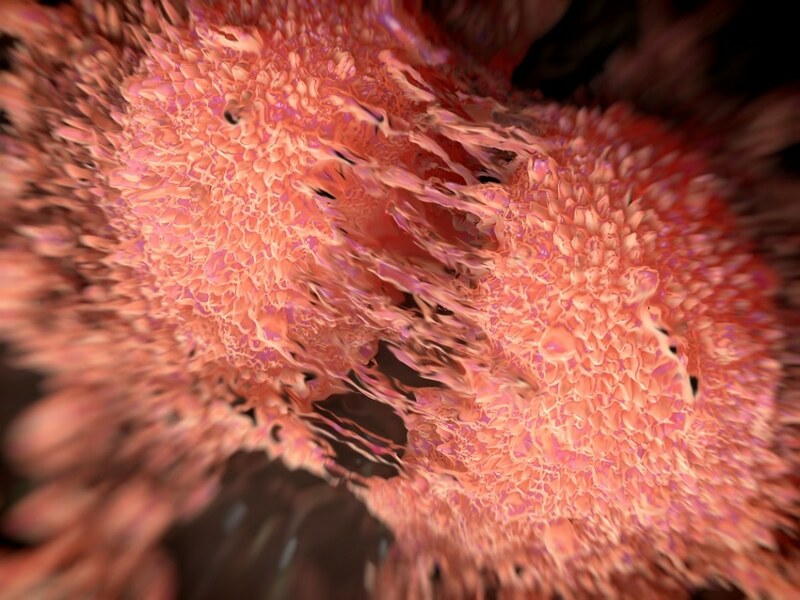 A significant and troubling issue for prostate cancer patients is when the cancer spreads to the bone, resulting in difficult-to-treat and painful lesions. A key focus for our research was to reduce tumor size and pain. Within the first 8 hours, the targeted NPs had a strong burst release of cabazitaxel and the release was sustained up to 72 hours. In addition, the targeted NPs had a fourfold increase in binding to the bone at six hours and an eightfold increase at 72 hours in comparison to the non-targeted NPs. Mice (n=6) that are treated with targeted NPs had no bone lesions on X-ray, with 100% in the cabazitaxel and saline groups and 33% in the non-targeted NP group with bone lesions. Vishwanatha and his group also showed a reduction in pain for the targeted NP group. Using the von Frey assay, (point out functional pain status in these mice) the group treated with targeted NPs had a major reduction in relative response demonstrating they were experiencing less pain. What is exciting is not only that these targeted nanoparticles work well to decrease tumor size but that we were able to maintain the bone structure and reduce pain, which is an ongoing challenge when treating these patients. The next step of the research will be to carry out other pre-clinical validation studies and work on simplifying the production process for large-scale NP production.